The new version of the 508 sedan has been testing for a while now. So I guess it's pretty much around the corner. 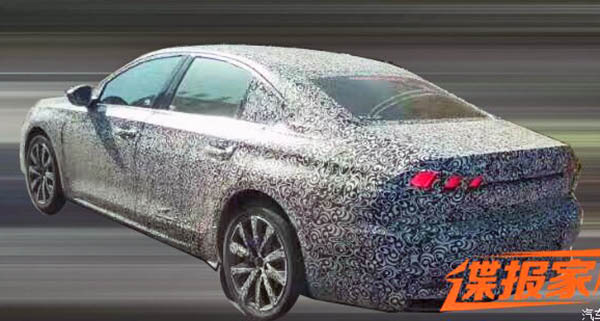 So maybe, just like the insignia/Buick Regal, Peugeot will offer a regular sedan for the Chinese market?